An Update from the United Nations Commission on the Status of Women! I’m overwhelmed with happiness when I see videos such as the one below of Grail member Honorata Mvungi discussing the importance of educating women and children. 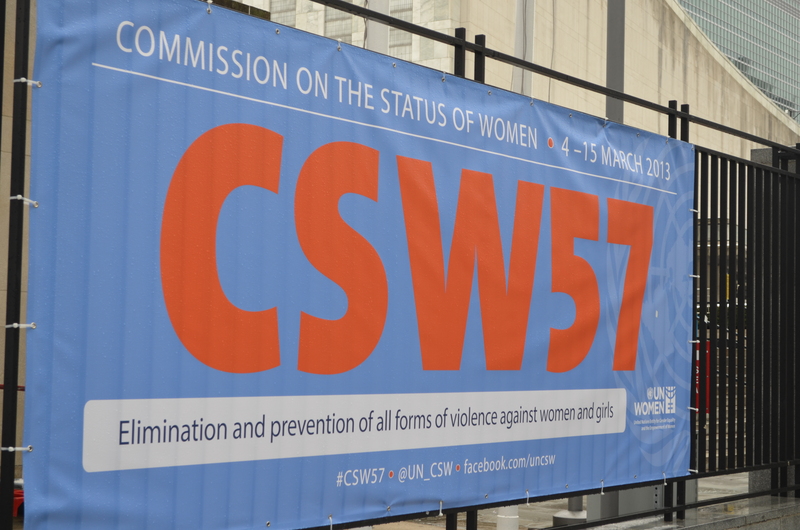 Honorata is a participant at the 56th annual Commission on the Status of Women. The CSW this year is focusing on the empowerment of rural women and their significant role in the elimination of world hunger and poverty. 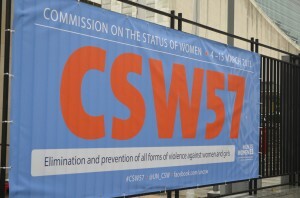 Here is a great video introducing the primary goal for the CSW this year from www.unwomen.org! A one-sentence summary/refresher: Transition is about building stronger and happier communities while transitioning away from fossil fuel dependence. There is a lot packed into that little sentence, and there is much to say about how Transition is playing out; one such aspect is story-telling. So I thought this month I’d tell a bit of my “how I met Transition” story. It was just about a year ago now. I was still inAustralia. Mostly lounging (walking, really) on endless, sunny beaches. And beginning to cast about for “what’s next?” The Transition (Town) Movement had spent a few years on my (very long) list of “things to look into, when I have time.” The time had finally come. On Thursday afternoon, about 10 Grail GA participants piled into cars to visit Occupy Cincinnati. The group, modeled on Occupy Wall Street, has been dislodged from their overnight occupation, and have been moving from plaza to plaza in the daytime. In a drenching rain, several of them met with us in a fair trade coffee shop to dialogue. Those who joined us came from homeless organizing, a student in feminist theory, and the environmental movement. They are seeking permanent indoor space for “Occupy”. Meanwhile, they have many spaces on loan for their daily “General Assemblies,” which involve from 40 – 100 people. They had just voted to actively organize in opposition to an Ohio referendum, to take place next week, which would weaken public sector unions. Grail members then joined an indoor General Assembly of some 50 people. Jackie DiSalvo was the featured speaker, as a representative of Occupy Wall Street. She has been part of that effort since the early planning stages, and currently helps to coordinate the OWS/Labor caucus. That group has helped to generate and coordinate significant Trade Union support for OWS from NYC locals and from the AFL-CIO. One of the most significant factors, Jackie noted, was that OWS went out to support Postal workers, Verizon workers and Sotheby workers, even before seeking labor support. When police insisted that transit workers use public busses to drive hundreds of arrested protesters, the Transit Workers Union challenged that demand. Unions are offering tangible solidarity to the Occupy movement. There was considerable excitement by many Grail members about the significance of the Occupy movement at this time. A movement that has moved from Wall Street to over 100 US cities and towns and some 80 countries, it represents the reclaiming of public space to create opportunity for dialogue, education and mutual learning– it is about direct democracy. At the same time, it has blown the lid off dominant discourse that blamed homeowners, unemployed, or government for economic problems, shifting focus to the 1% that controls economic and political power in this country. The slogan “We are the 99%” has galvanized public opinion; brought people to the streets on multiple issues; and defused the Tea Party while challenging the plutocracy of both Democrat and Republican parties. A proposal at the GA would enable US Grail members to learn about and dialogue about the Occupy movement, and to consider publicly supporting it. Grail members in Cincinnati and in New York City are already getting involved. The New York Politics and Spirituality Group also attended a OWS General Assembly recently, and has mobilized to donate blankets to Occupiers, among other forms of solidarity.